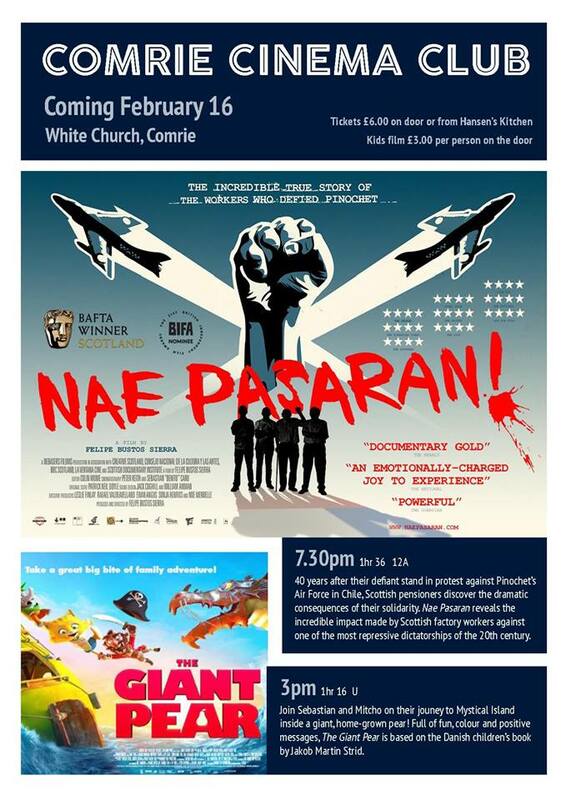 We’re showing the Giant Pear for the kids on Saturday 16th Feb at 3pm at the White Church. Tickets £3 on the door. BYO sweeties!